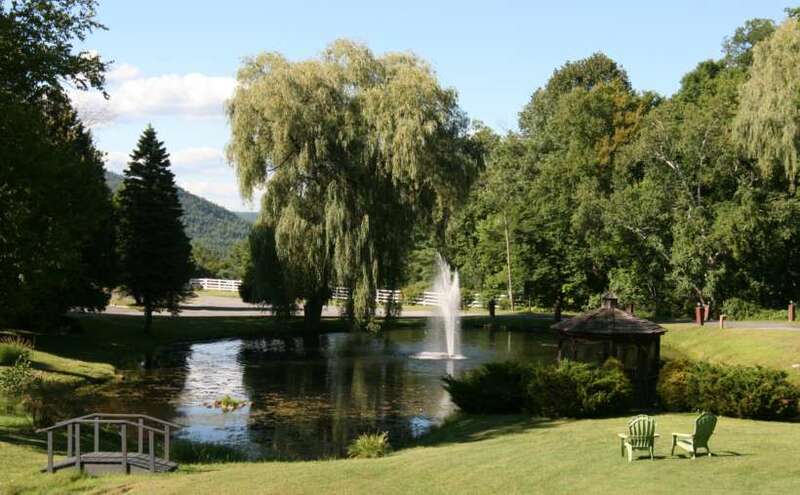 Located less than five miles from Lake George Village, Roaring Brook Ranch is the ideal place to stay for both business and pleasure. 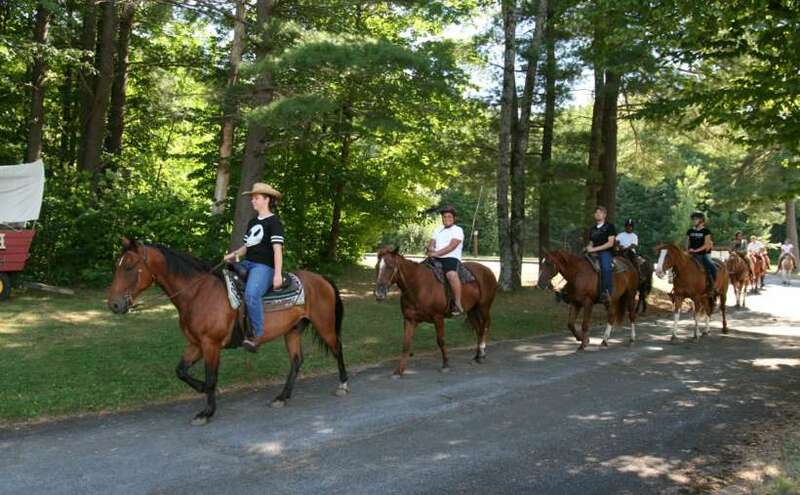 The resort is nestled in the woods and offers an assortment of on-site activities. 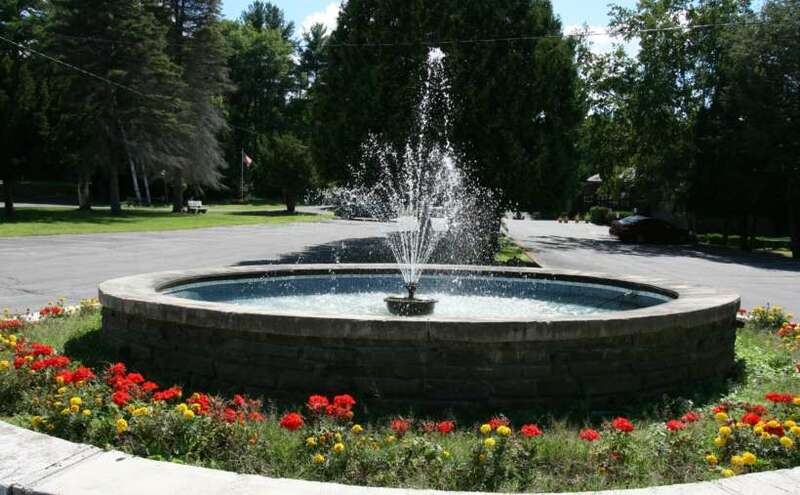 When you stay at Roaring Brook, you'll never want to leave! 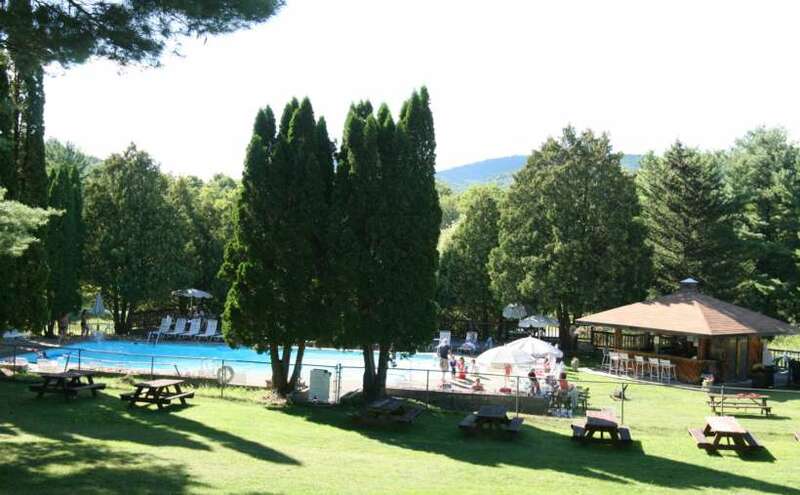 In addition to these rooms, the resort offers television w/cable channels, laundry facilities, meeting/banquet facilities, heating & air conditioning, free wi-fi, facilities for disabled guests, and more great amenities! 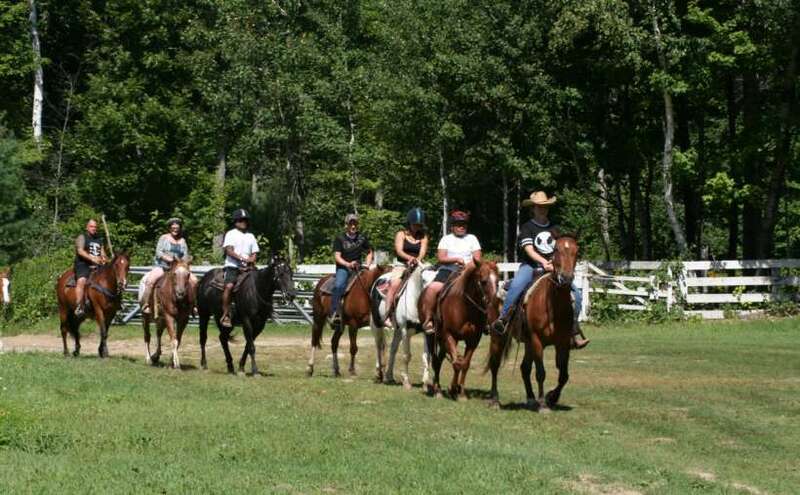 If you're looking for a place with enough space for a wedding or business conference, then try Roaring Brook Ranch. 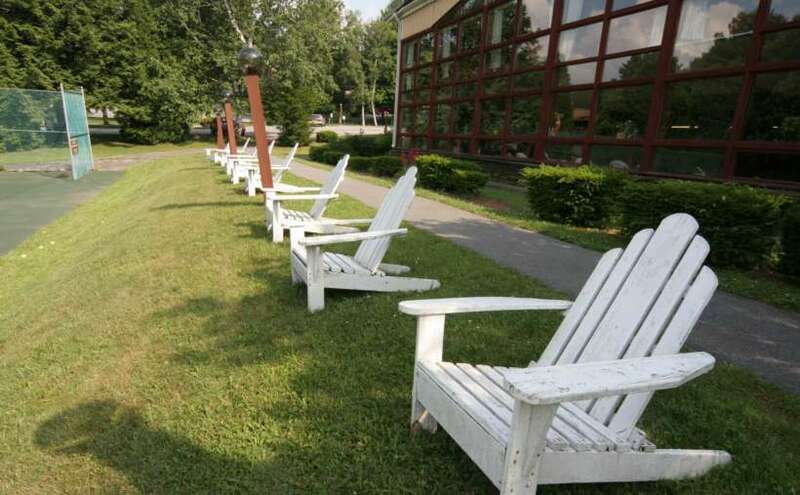 Their conference facilities cover 17,000 square feet of space and are perfect for seminars and receptions. Modern audio-visual equipment and 11 meeting rooms are also available. Call 1-800-882-7665 to make a reservation now! It pays to stay 7 days -- 10% off!